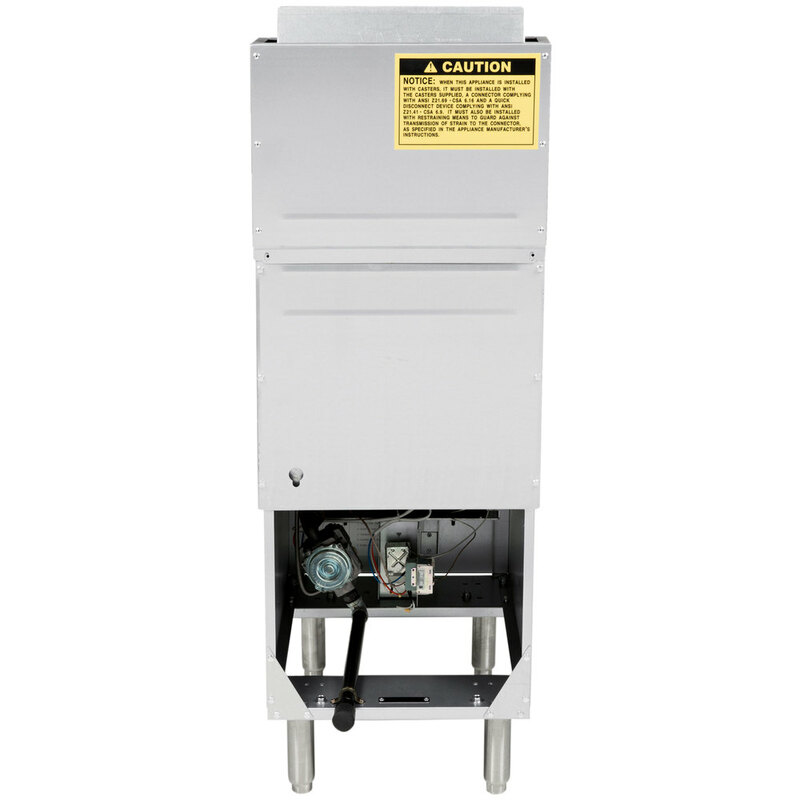 A reliable workhorse for any commercial kitchen, the Avantco FF400 liquid propane 50 lb. 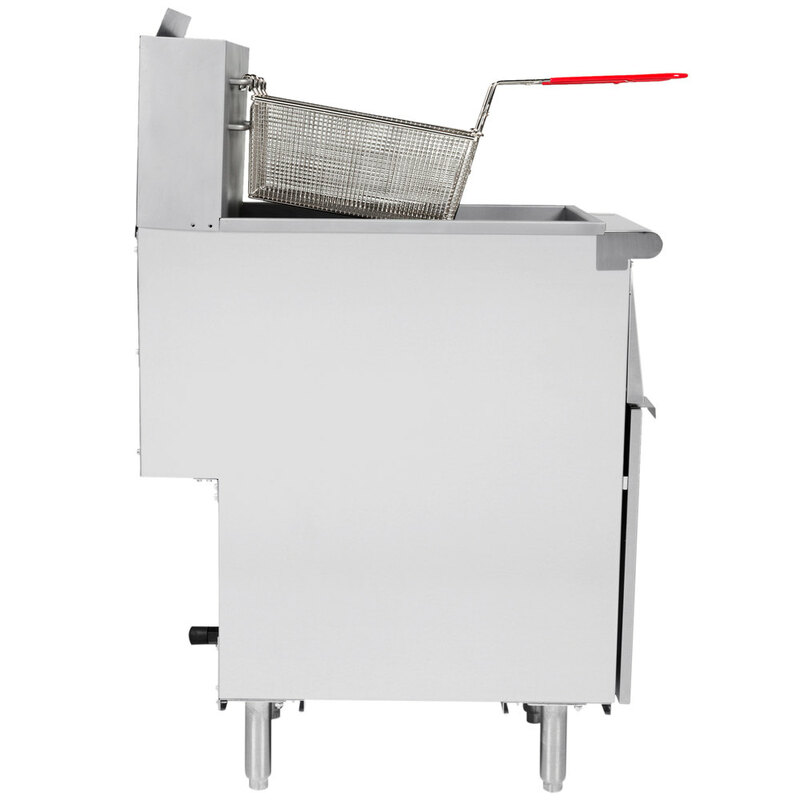 stainless steel floor fryer quickly cooks your most popular fried foods, delivering excellent results every time. 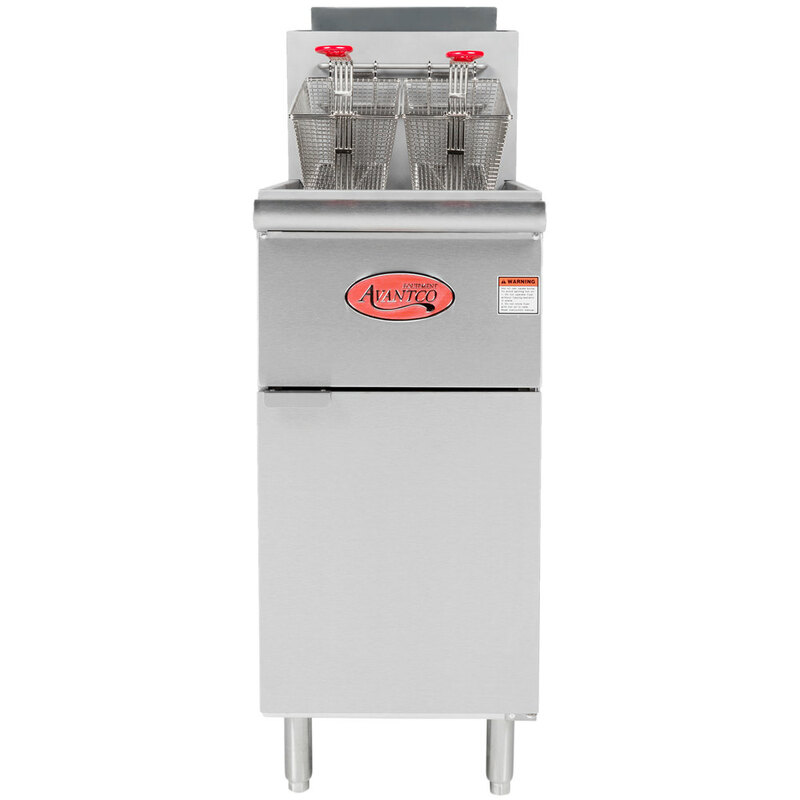 It utilizes four heat exchange tubes to deliver 120,000 BTUs of power while taking up minimal kitchen space, and its stainless steel tank ensures outstanding durability and long product life. 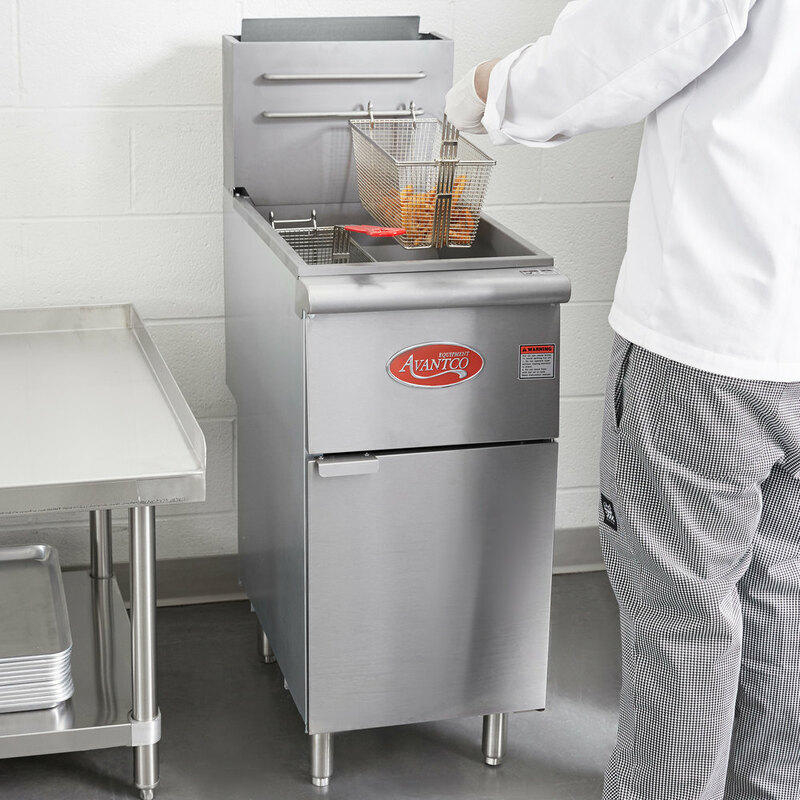 And thanks to its fast recovery time, this fryer is sure to keep up with your busiest hours. The avantco FF400 50 lb. fire is a great big for the price. 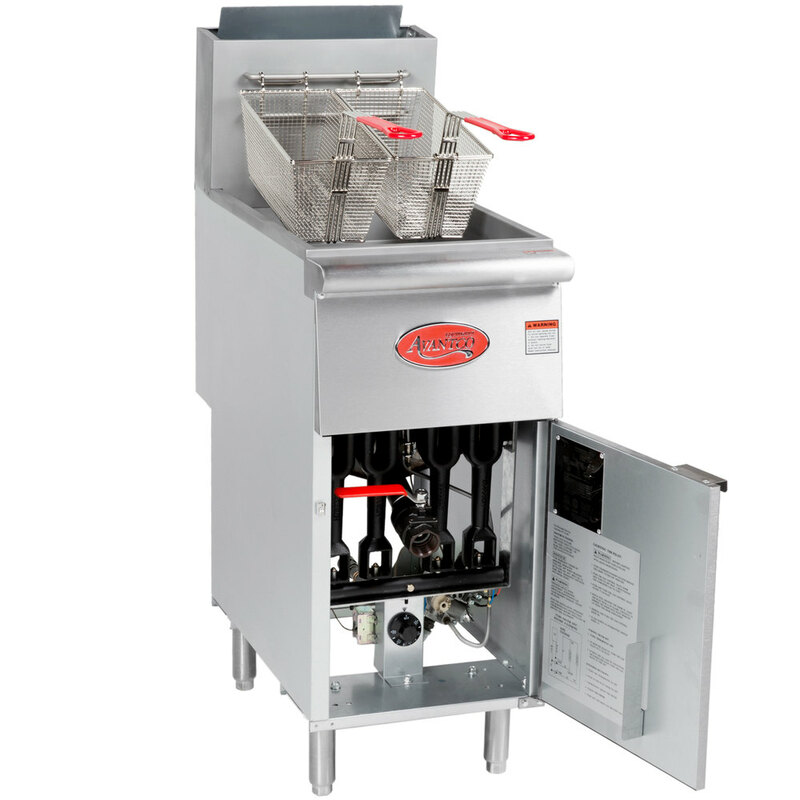 It has a great recovery time and is simple to use and install. I was so impressed with the first one I purchased, I bought a second. 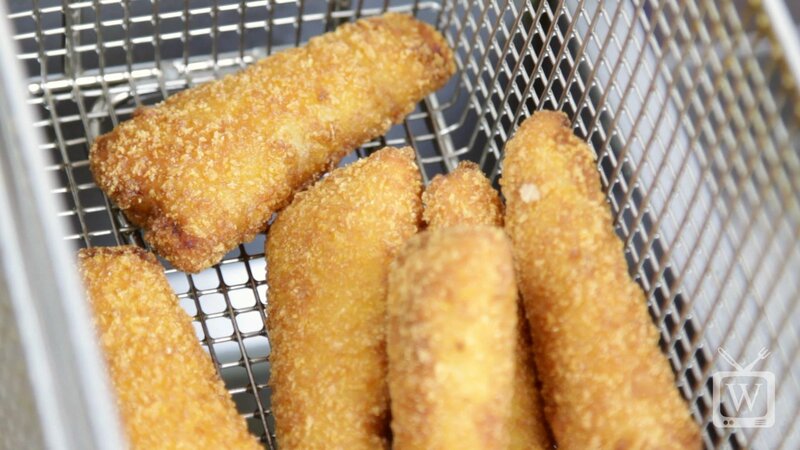 I have used Vulcan fryers of the same, and this fryer does it better and for a lot less money! I am so pleased with this product and purchase. I have this on my food truck and it is a total beast! 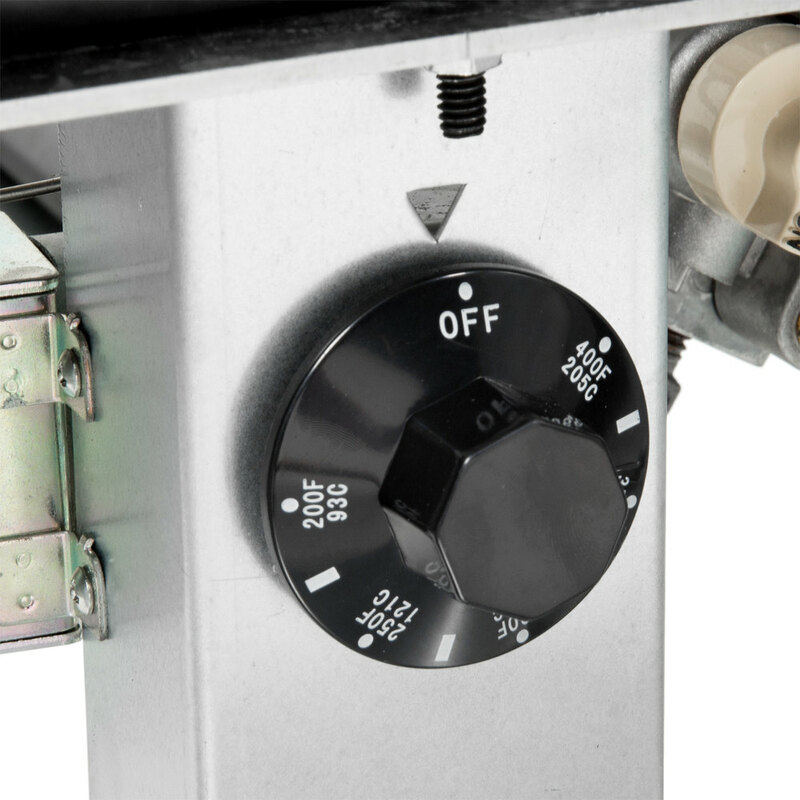 It heats so fast and makes a great product! 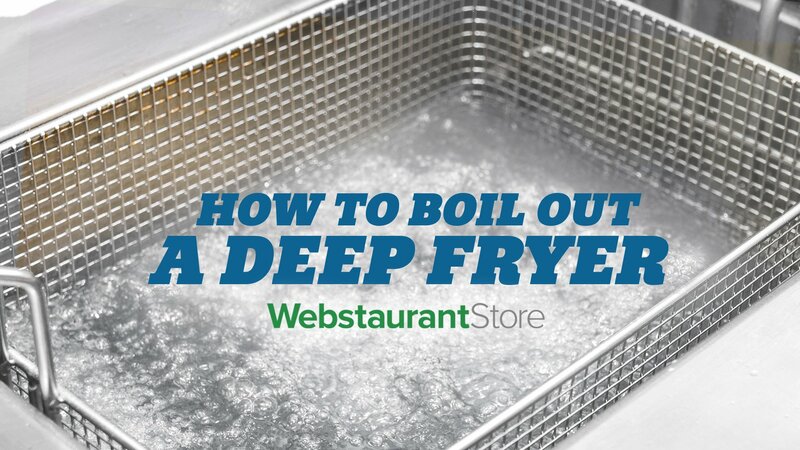 It is easy to clean, unlike my other fryer (an Imperial). 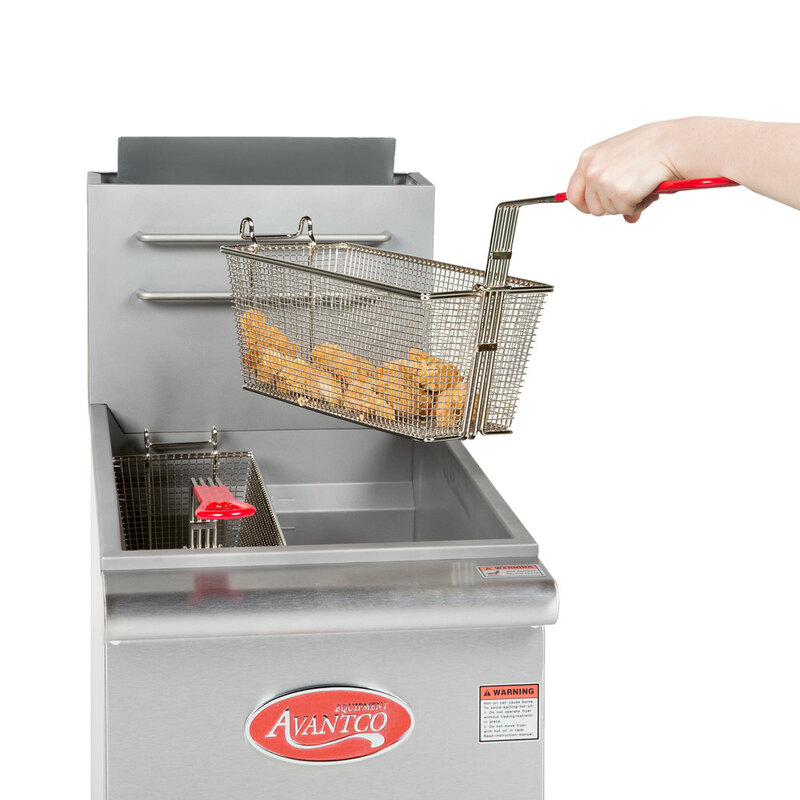 When I am able, I will be replacing my 2nd fryer with another one of these. It's a great product and I couldn't be happier!